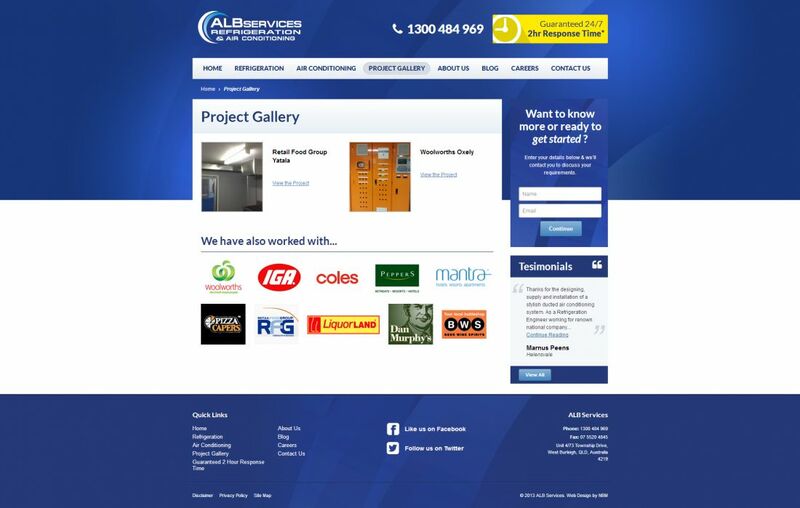 ALB Services pride themselves on a personalised service with that ‘small business feel’. 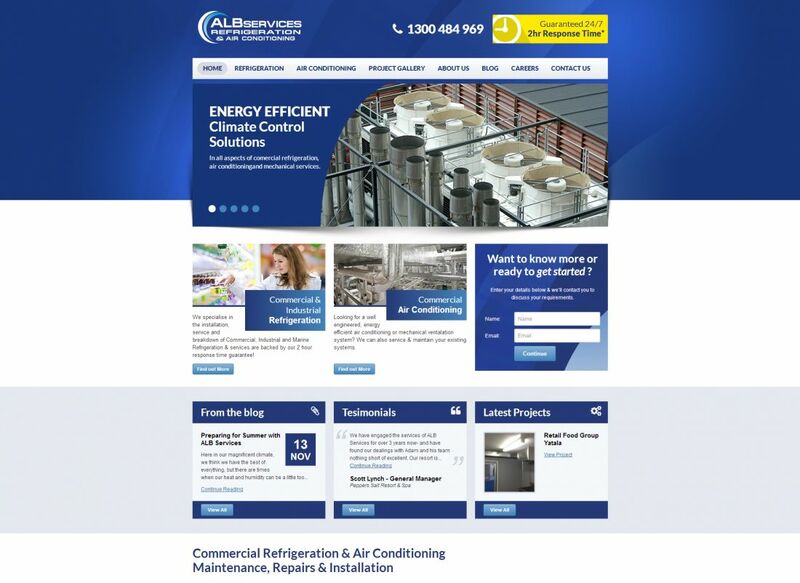 It's no accident that they selected NBM's team to produce their new website. 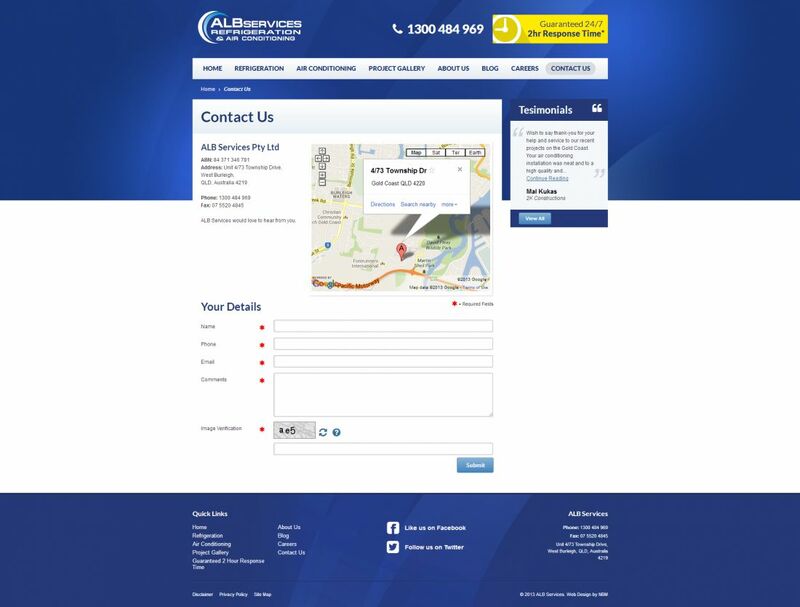 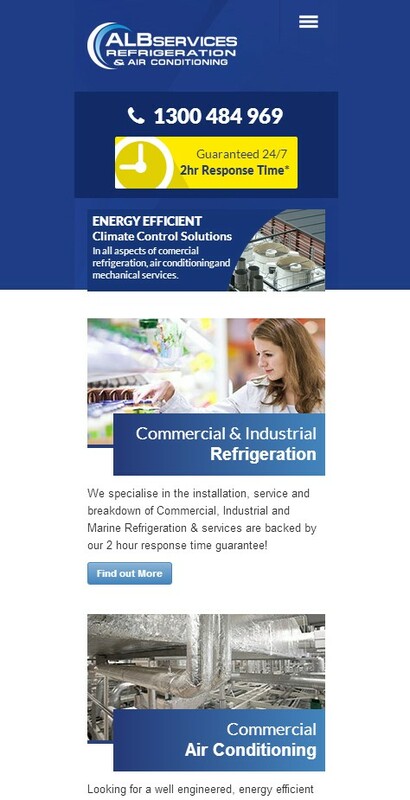 NBM delivered a new digital strategy to showcase the difference that ALB Services provide to their customers.